Ben Coleman’s “Make It Real” writing workshops can help both aspiring authors or published super stars. They are self paced and downloadable so you don’t have to worry about missing a module. Ben provides a special Facebook group so that workshop participants can exchange ideas and have work critiqued. The name of the game is to tell Fascinating Tales that ring true, capture the reader’s attention and have them begging for more! But if your words don’t ring true, if what you have your hero or villain do isn’t physically possible then you will lose your reader. 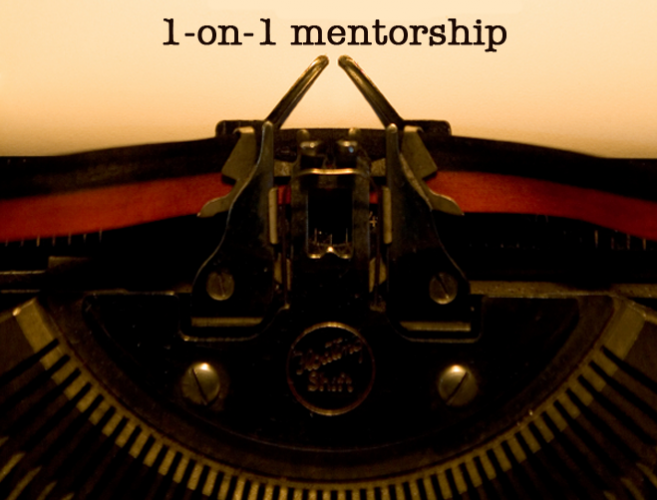 Now you download one or all of the writing workshops plus get time with Ben Coleman in a private facebook group. What you will walk away with is knowledge and skill to make your scenes more convincing. 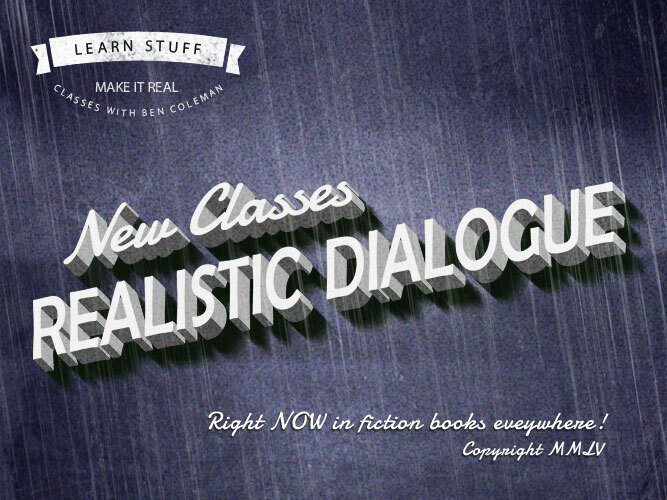 The writing workshop REALISTIC DIALOGUE will teach you how to make your dialogue ring true to you and your readers. 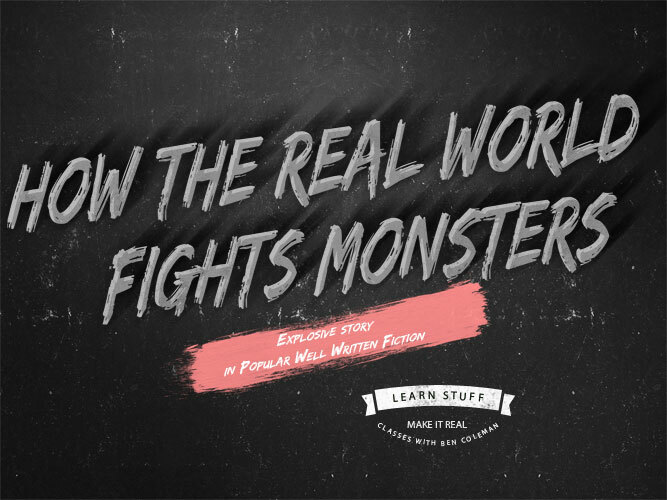 The How The Real World Fights Monsters will teach you how make fighting scenes between magical creatures and humans ring true. Writing a gun fight, how real people die, what it is like to be shot. 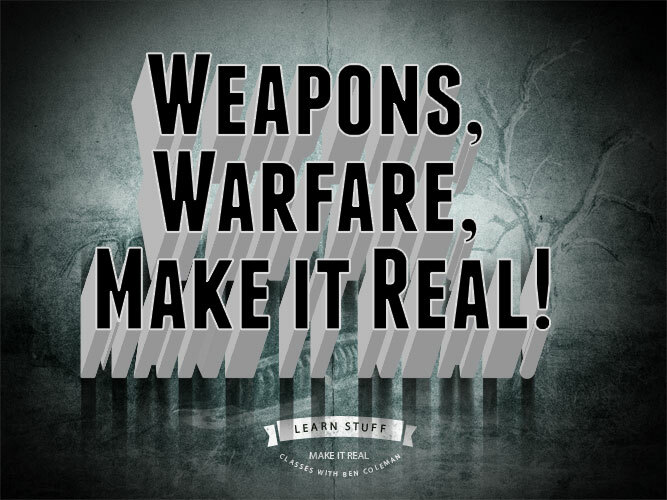 You will learn how to make weapons and warfare real. Do you have a story that stalled or an idea that you just can’t get on paper? I can help you get past those obstacles! More MAKE IT REAL WORKSHOPS – COMING SOON!